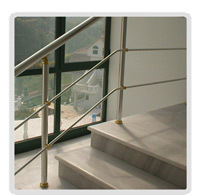 The stable fixing is important for the quality installation of balustrade railing structures. Anchoring is a basic and important step. 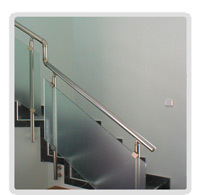 It is determined by construction site features and customer’s preferences. 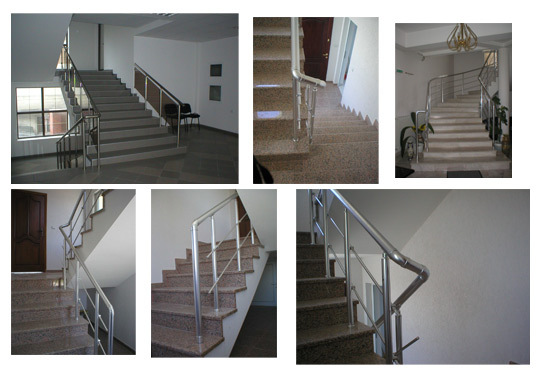 Selection of a precise and appropriate method of fixing is essential not only for the vision but for the strength and functionality of the balustrade railing structure as well.